March 24, 2014  A deadly form of Ebola has killed 59 people in Guinea. 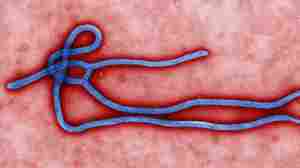 Early reports suggested the disease had spread to other neighboring countries. But none of the more far-flung cases have been confirmed.